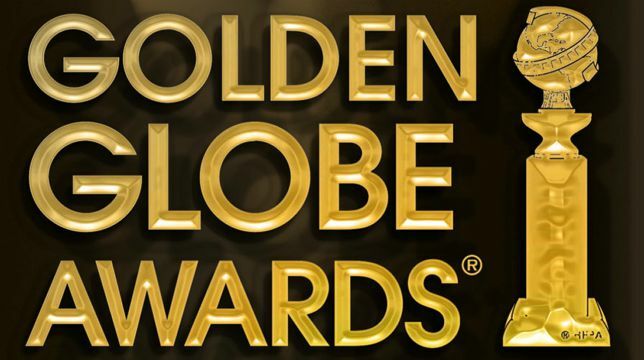 Di seguito riporto la lista delle nomination, settore cinema, relative ai 76esimi Golden Globe Awards, gli annuali riconoscimenti della Hollywood Foreign Press Association, l’associazione hollywoodiana della stampa estera, annunciate oggi, giovedì 6 dicembre, al Beverly Hilton Hotel di Los Angeles. 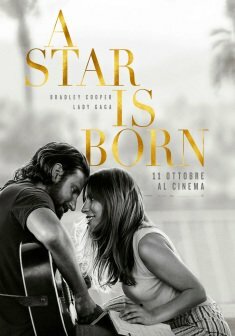 Il 6 gennaio 2019, sempre al Beverly Hilton Hotel, avrà luogo la cerimonia di premiazione. In testa, 6 candidature, troviamo Vice – L’uomo nell’ombra di Adam McKay, cui seguono le 5 di A Star is Born diretto da Bradley Cooper, Green Book (Peter Farrely) e La Favorita di Yorgos Lanthimos; a quota 4 Blackkklansman (Spike Lee) e de Il ritorno di Mary Poppins (Rob Marshall); 3 candidature, infine, per Roma, di Alfonso Cuarón. 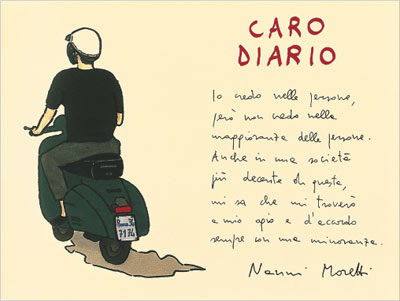 Best Picture – Drama:. Black Panther ( Ryan Coogler). BlacKkKlansman (Spike Lee). Bohemian Rhapsody (Bryan Singer). If Beale Street Could Talk (Barry Jenkins). A Star Is Born (Bradley Cooper). Best Director – Motion Picture: Bradley Cooper (A Star Is Born). Alfonso Cuarón (Roma). Spike Lee (BlacKkKlansman). Peter Farrely (Green Book). Adam McKay (Vice). Best Picture – Comedy or Musical: Crazy Rich Asians (Jon M. Chu). The Favourite (Yorgos Lanthimos). 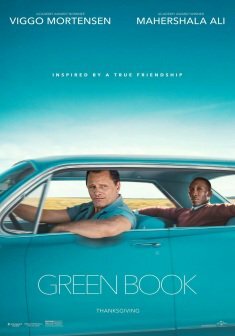 Green Book (Peter Farrelly). 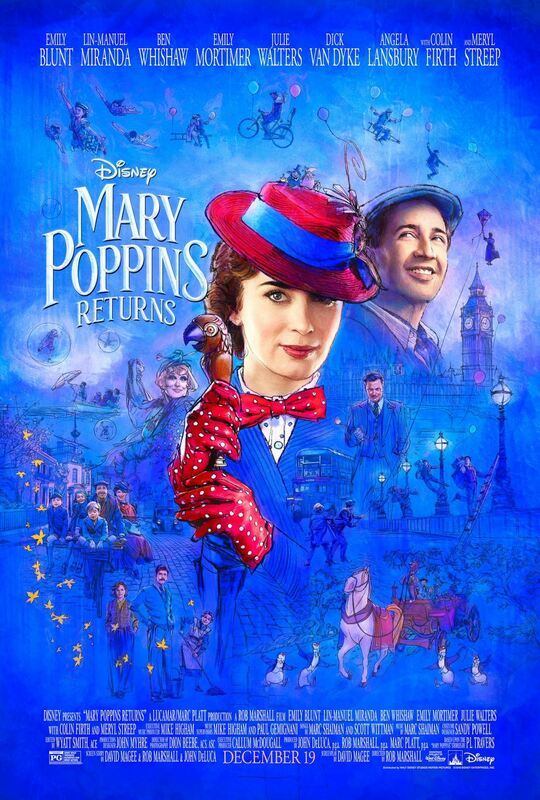 Mary Poppins Returns (Rob Marshall). 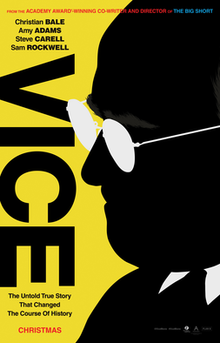 Vice (Adam McKay). Best Performance by an Actor in a Motion Picture – Drama: Bradley Cooper (A Star Is Born). Willem Dafoe (At Eternity’s Gate). Lucas Hedges (Boy Erased). Rami Malek (Bohemian Rhapsody). John David Washington (BlacKkKlansman). Best Performance by an Actress in a Motion Picture – Drama: Glenn Close (The Wife). Lady Gaga (A Star Is Born). Nicole Kidman (Destroyer). Melissa McCarthy (Can You Ever Forgive Me?). Rosamund Pike (A Private War). Best Performance by an Actor in a Motion Picture – Musical or Comedy: Christian Bale (Vice). Lin Manuel Miranda (Mary Poppins Returns). Viggo Mortensen (Green Book). Robert Redford (The Old Man and the Gun). John C. Reilly (Stan and Ollie). Best Performance by an Actor in a Supporting Role in a Motion Picture: Mahershala Ali (Green Book). Timothee Chalamet (Beautiful Boy). Adam Driver (BlacKkKlansman).Richard E. Grant (Can You Ever Forgive Me?). Sam Rockwell (Vice). Best Performance by an Actress in a Supporting Role in a Motion Picture: Amy Adams (Vice). Claire Foy (First Man). Regina King (IF Beale Street Could Talk). Emma Stone (The Favourite). Rachel Weisz (The Favourite). Best Performance by an Actress in a Motion Picture – Musical or Comedy:Emily Blunt (Mary Poppins Returns). Olivia Colman (The Favourite). Elsie Fisher (Eighth Grade). Charlize Theron (Tully). Constance Wu (Crazy Rich Asians). Best Animated Film: Incredibles 2. Isle of Dogs. Mirai. Ralph Breaks the Internet. Spider-Man: Into the Spider-Verse. Best Motion Picture – Foreign Language: Cafarnao (Nadine Labaki). Girl (Lukas Dhont). Opera senza autore (Florian Henckel von Donnersmarck). Roma (Alfonso Cuarón). Un affare di famiglia (Hirokazu Kore-eda). Questa voce è stata pubblicata in Cinema, Cultura e contrassegnata con 76esimi Golden Globe Awards, Adam McKay, Bradley Cooper, Golden Globe Awards, Hollywood Foreign Press Association, Peter Farrely, Spike Lee. Contrassegna il permalink.